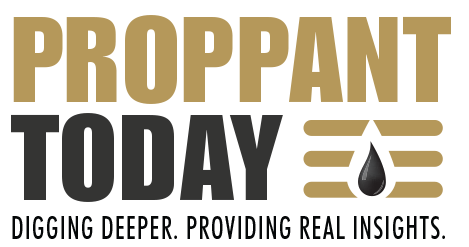 The proppant industry continues to struggle as WTI dipped below $45 a barrel on August 5. 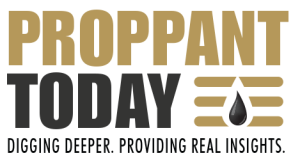 Proppant plants are operating on a reduced schedule or are being or shut down by producers including in Wisconsin, the number one producing state for frac sand. Despite the bleak news, publicly held producers like US Silica returned a profit in the second quarter through aligning their supply chain with demand from the oilfield. Volatility in oil prices are expected to continue to put pressure on proppant pricing, as major oilfield customers like Baker Hughes described decremental margins — profit lost per dollar of revenue lost — in second quarter earnings. Trends for the third quarter include a shift from receiving proppant at the in-basin transloads to picking up at the mine site, promotion of technologically-advanced coated proppants by Hexion and Fairmount Santrol that improve the yield of oil and gas, and an anticipated increase in mergers and acquisitions among proppant producers and oilfield service companies.